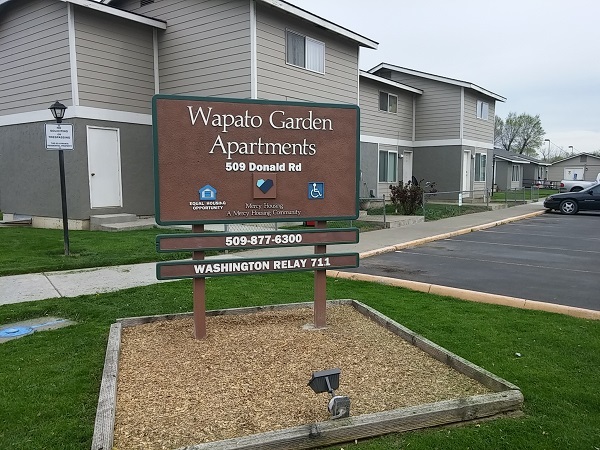 Two, three and four bedroom apartments, all offering HUD Project-based Section 8 subsidy. Your rent will be based on 30% of your income. Applicants must have a valid ID and Social Security Number and be able to pass a Credit/Criminal/evictions background check. Small 24 unit family property located on the outskirts of town where it's a little more peaceful yet within walking distance of town. We have a laundry room located on site. A playground for the children, and a big enough yard for many types of activities. Rain Cover builiding and barbeque grill for for picnicking. Rent Detail: Two, three and four bedroom apartments, all offering HUD Project-based Section 8 subsidy. Your rent will be based on 30% of your income.